Got a backup created using Acronis True Image (or any other Acronis product), and need to restore it to a new computer? In this article, we'll learn how to restore not just your files, but also your programs, profiles, settings, emails, accounts and all the rest - from the Acronis image backup to a different computer. The first step to recovery is performing what's called a "mount" of the Acronis backup file on the new computer. This operation allows to gain access to the backup's contents, and thus to perform a restore. Here is how to do it. Make sure Acronis is installed on the computer. If it isn't, you can download it from Acronis.com (if you don't have your license number, you can just download Acronis free trial here - you will only need it for this restore). Once Acronis is installed, locate your backup. It will be a large file with a .tib extension. 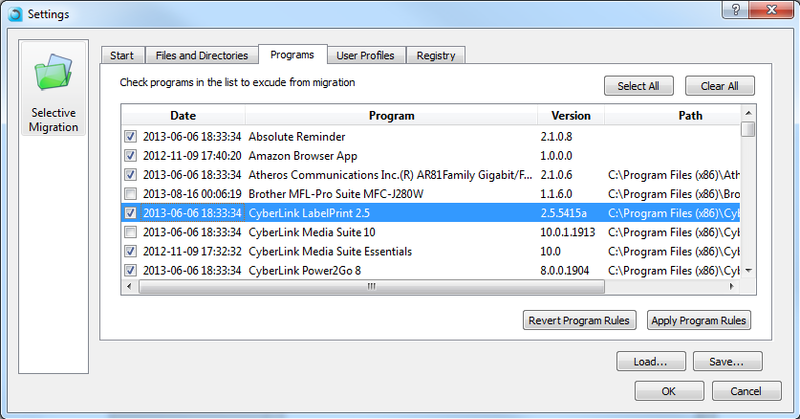 Right-click on the .tib file, and in the menu that opens, find Acronis and then Mount. Click on Mount, and this will open the Acronis Mount Wizard. In the Wizard, click Proceed. That's it - once the recovery process is complete, you'll have your programs and files copied from Acronis True Image backup to your new computer!